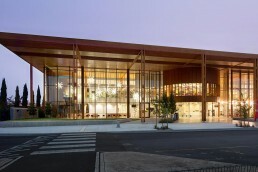 The Melton Library and Learning Hub is Australia’s first library awarded with a 5 Star Green Star rating and has been designed with sustainability in mind; utilizing efficient building operating systems such as air conditioning, lighting and water harvesting. ASP Access Floors rose to the challenge, delivering an air controlled access floor plenum capable of meeting the ecological and economical requirements, and underlining our commitment to environmentally-friendly development. 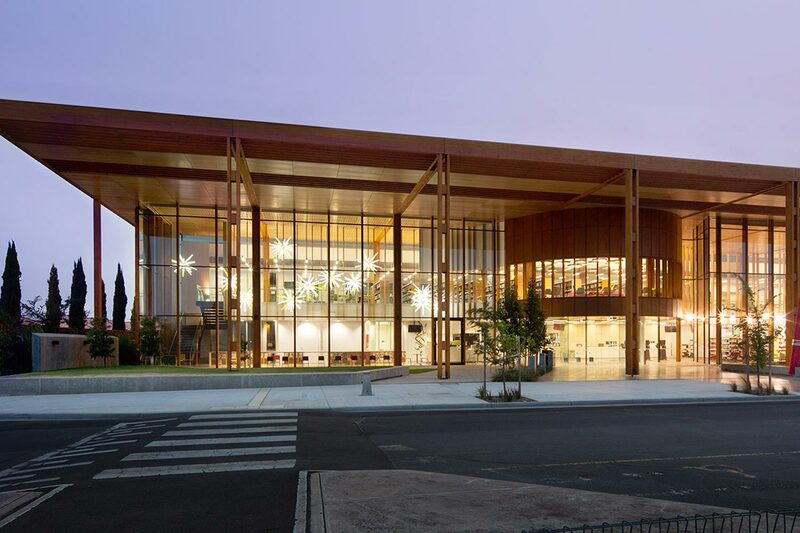 To meet the sustainability requirements for this project, ASP Access Floors employed the use of our heavy, extra heavy and industrial grade air controlled access floor plenum and rigid grid systems to achieve the necessary environmental outcomes.